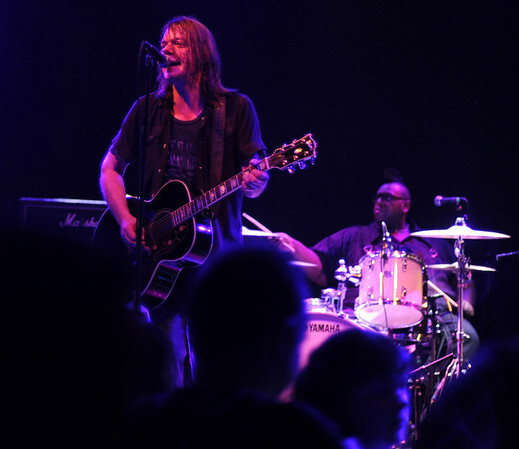 Soul Asylum live in concert in Jacksonville Beach, FL, at Freebird Live. Soul Asylum put on a great concert at Freebird Live in Jacksonville Beach, FL. Concert photography by John Shippee Photography.